"Everything I have heard about Samarkand is true except that it is more beautiful than I could imagine" Alexander the Great, circa 400 AD - something I learned in grade 6 in Uzbekistan, where, trust me, with 3,000 years of history, that's a lot of Social Studies! His words ring true even today and educational tours to ancient Samarkand, Bukhara, Khiva and beyond offer participants an opportunity to experience a breadth of civilization, depth of culture, and diversity of landscape unlike anywhere else in the world. There are so many opportunities to discover the cultural treasures of the countries along the great Silk Road routes, long cut off from the West during Soviet rule. First-hand experiences support a practical approach to curriculum and help create an expanded knowledge base for students, professional academics, and life-long learners. My experience as an educator, travel specialist and speaker, and my insider knowledge of Central Asia let me create unique educational tours. 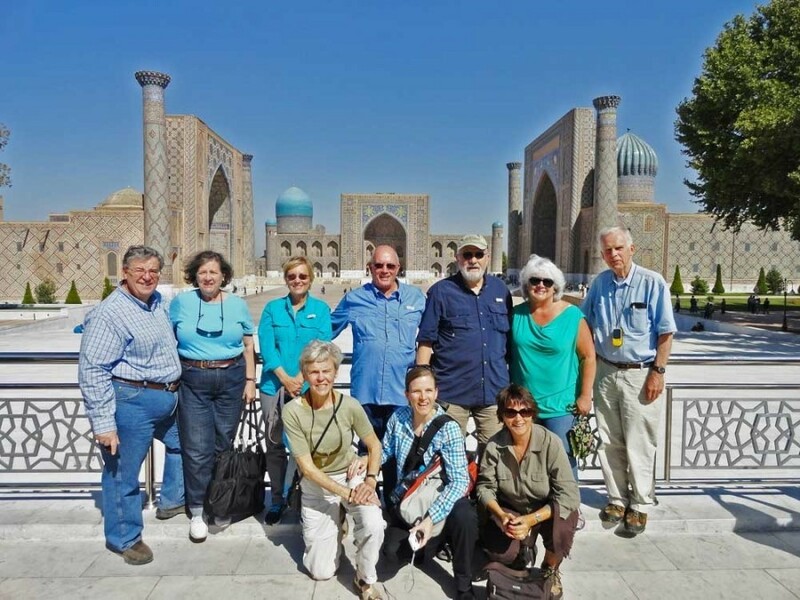 Our in-country network of personal connections allows us to organize unique experiences with local experts in any field, including curators, historians, archaeologists, artists, artisans, Registan Square, Samarkand, Uzbekistan musicians, religious leaders and scholars. I've loved sharing my homeland with the world so far. Don't wait to start planning your trip to Central Asia. 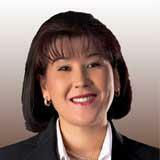 With Silk Road Treasure Tours, itineraries and custom departure dates can be guaranteed right away. 3,000 years of history is waiting!